The FAA concedes that it doesn’t have resources to keep up with a growing aviation industry, and experts say it lacks the personnel to inspect every component, especially those made in other countries. But the agency says the designee program’s results speak for themselves. The U.S. has the safest skies in the world. Until April of last year, U.S. passenger airlines had not had a fatality since 2009, while carrying several billion passengers. But safety experts say it’s time to look into the agency’s relationship with Boeing, based in Chicago. The FAA’s ties to the company were revealed when Boeing and the agency released similar messages shortly after the Indonesian airliner crashed in October and again this week, when the FAA announced that Boeing would upgrade the Max's flight-control software, said Mary Schiavo, a former Transportation Department inspector general. The agency needs more people with technical skills to adequately monitor a company that makes machines as sophisticated as today’s jets, she said, contending that it didn't understand the Max's flight-control computer program. 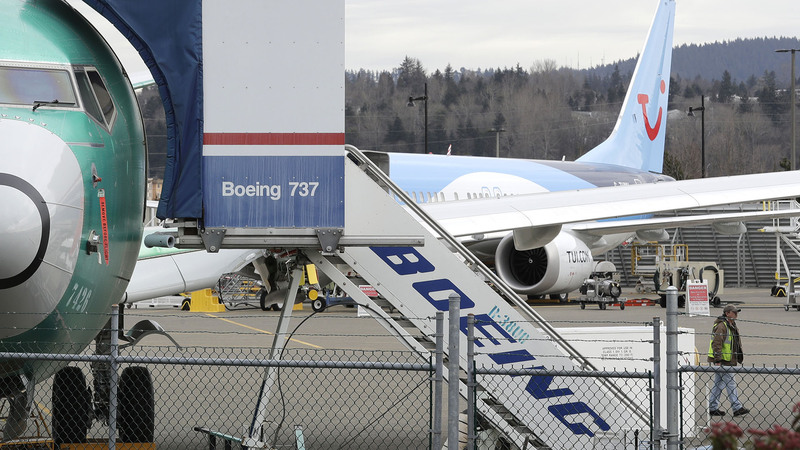 The FAA requirements in the designee program “ensure that Boeing employees serving in this capacity act independently on behalf of the FAA,” he said.